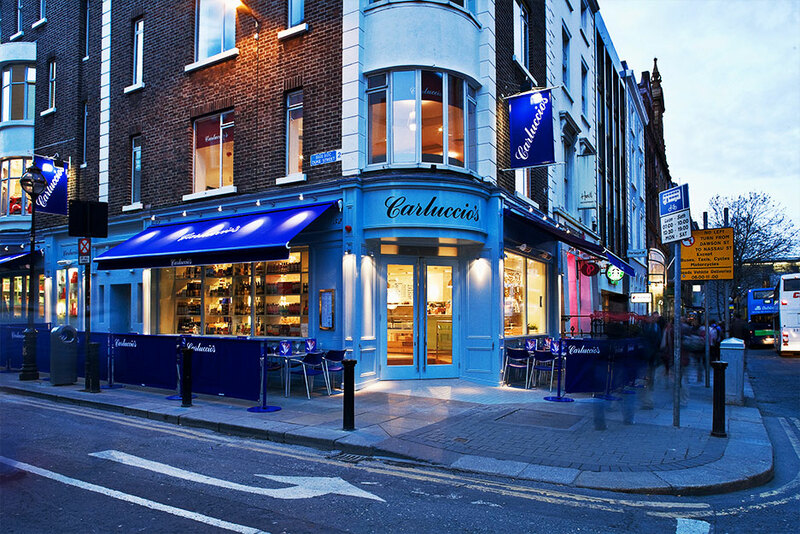 Carluccios Cafe on Dawson Street in Dublin was the complete refurbishment of three buildings. The buildings were purchased with the concept of combining all three into a single restaurant, over two floors, served by a basement kitchen run by more than 65 staff. 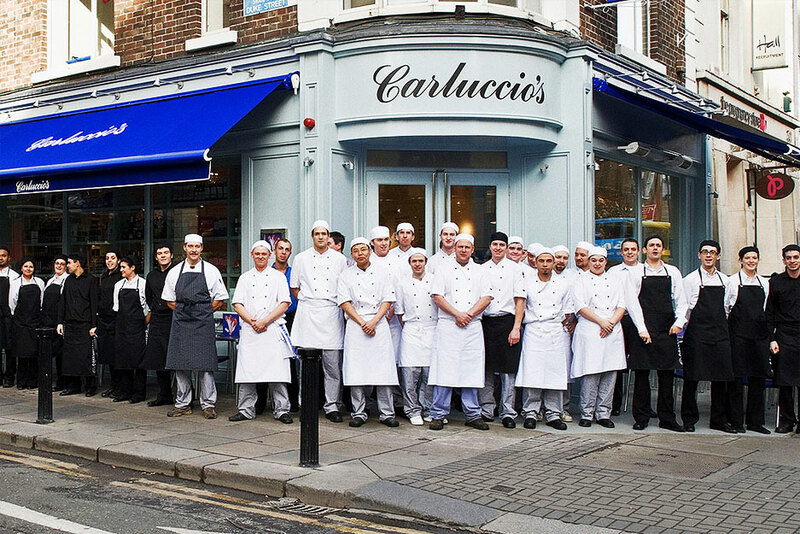 The commercial kitchens extend over two of the original houses, and serve the Cafe and retail spaces above on Dawson Street. Have a look ,and the food is great!